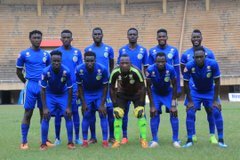 LUGOGO – Police FC will host record league champions, SC Villa at the StarTimes Stadium in Lugogo on Tuesday afternoon. Both sides are still nursing bruises from their respective losses on Match-Day 14. Police were on the receiving end of KCCA’s ruthlessness, losing 6-3 at Lugogo while Villa lost 1-0 at home to Bul FC. In Police’s nine goal thriller loss, the game was a clear indication that football is a game of two halves. 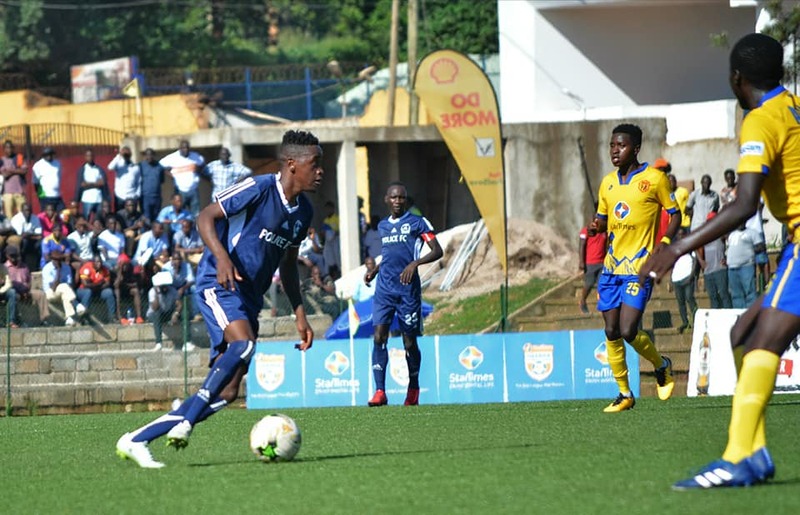 Abdallah Mubiru’s side were down 5-0 at some points and fought back to lose by only three, exhibiting brilliant football in the second half, something that gives their head coach hope going into Tuesday’s game. “We lost our last game habing conceded 6 goals, said Mubiru ahead of the Villa game. “Despite the heavy loss, we gave a good account of ourselves in the first half and after such a performance, am optimistic we can bounce back immediately. “SC Villa are the biggest club in Uganda but in their current situation, we will fancy our chances and God willing, walk away with all three points. Police look to be on the right track after enduring a disastrous start to the season that saw them lose all of their first three games. In the preceding 11 fixtures, the Cops have won an impressive six games and climbed into 9th on the table. However, the task at hand will not be easy as they have not defeat Douglas Bamweyana’s side since September 2014. For Villa, they have made a gradual improvement ever since the appointment of Bamweyana. After spending the majority of the season in the bottom half, the Jogoos are now 5 points off the drop despite losing 1-0 at home to Bul in their last match. The trip to Lugogo will not be pleasant but it is another chance for the 16 time record champions to prove they have moved on from their disappointing start. “It will be a major task to win at Lugogo especially against a very good side in Police, said Bamweyana ahead of the game. “It is not easy coming off a home defeat but we have been improving by the day and we will try to prove that by taking all three points. Villa will still be without goalkeepers Samuel Kivumbi and Brian Bwete who are still nursing injuries so Yussuf Wasswa will continue in goal. The Jogoos are also without Shafick Bakaki and Joseph Nsubuga. This will be the 17th meeting between the two sides since November 2011. In that period, Police have won only three of the Match-ups, lost six and drawn 7. Abdallah Mubiru’s side go into the game minus victory in their last 7 fixtures with SC Villa (D5 L2). Their last victory was in the 2-1 home win back in September 2014. Last season, Villa took 4 points off the Cops including a 1-1 draw in the reverse fixture. The 6-3 loss away to KCCA ended Police’s two game winless run. In their last 8 League games, they have won 4 drawn one and lost 3. At home, they have won all their last four games, scoring 9 goals and conceding 4 goals. For Villa, they go into Tuesday’s game having lost only one of their last 8 games (W3 D4). Away from home, they have lost only one of their last 9 games (W1 D7).